The French singer has switched to DPA’s d:facto™ Vocal Microphone for her first pop tour on the recommendation of her FOH Engineer Gilles Olivesi. 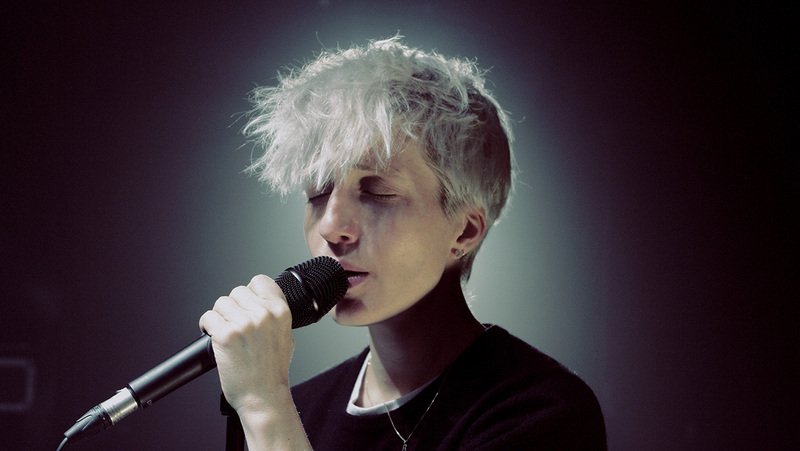 French artist Jeanne Added has found the perfect complement for her powerful, harmonic voice – a DPA d:facto™ Vocal Microphone that allows her to convey emotion without changing the timbre of her singing. Jeanne, who last year released her debut solo album Be Sensational, was introduced to d:facto™ by her sound engineer, Gilles Olivesi. Born in 1980, Jeanne Added studied the cello and classical voice at the Regional National Conservatory in Reims; the Conservatoire National Supérieur de Musique et de Danse (CNSMD) in Paris and the Royal Academy of Music in London. After graduating, she gravitated towards French contemporary jazz and played with many notable artists including Vincent Courtois, Denis Charolles, Riccardo Del Fra and Yves Rousseau. More recently she has reinvented herself and is currently undertaking her first tour as a pop singer under her own name. According to her own publicity, this has allowed her to reveal a ‘personality too long corseted into an overly polite demeanour’. Jeanne’s tour is also an interesting departure for Gilles Olivesi because it is the first time he has been Front of House engineer on a pop tour. On stage, Jeanne plays bass and keyboards and is supported by a drummer and two more keyboard players/backing vocalists. 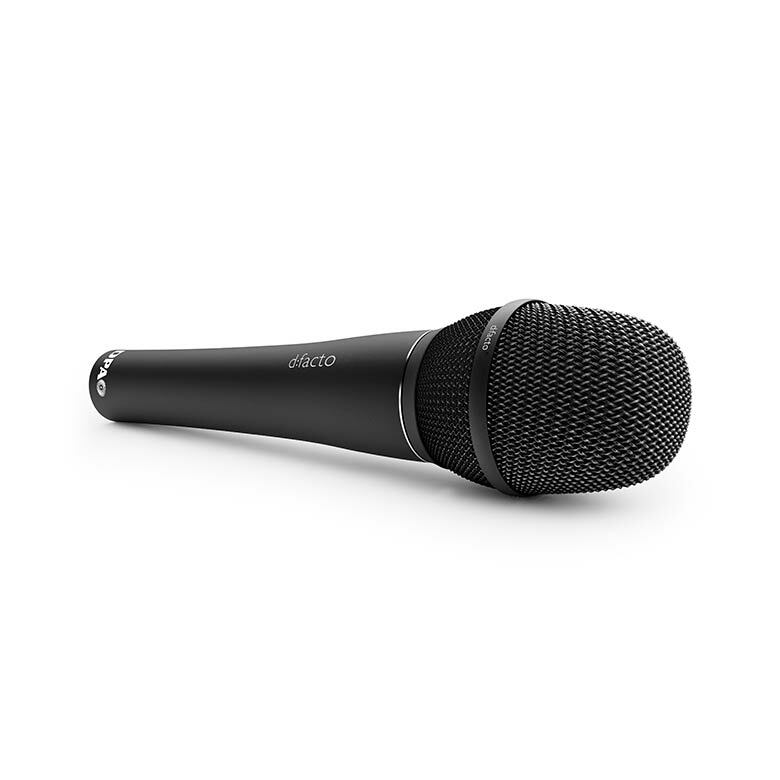 They, too, are using d:facto™ Vocal Microphones. Singing in English to provide distance from her French origins, Jeanne says that Be Sensational should be taken as her guiding principle – a way of refusing to surrender and to find courage in herself. The album is released on the Naïve label and her current tour is scheduled to run until the end of this year.